Apple released iOS 10 on Tuesday. 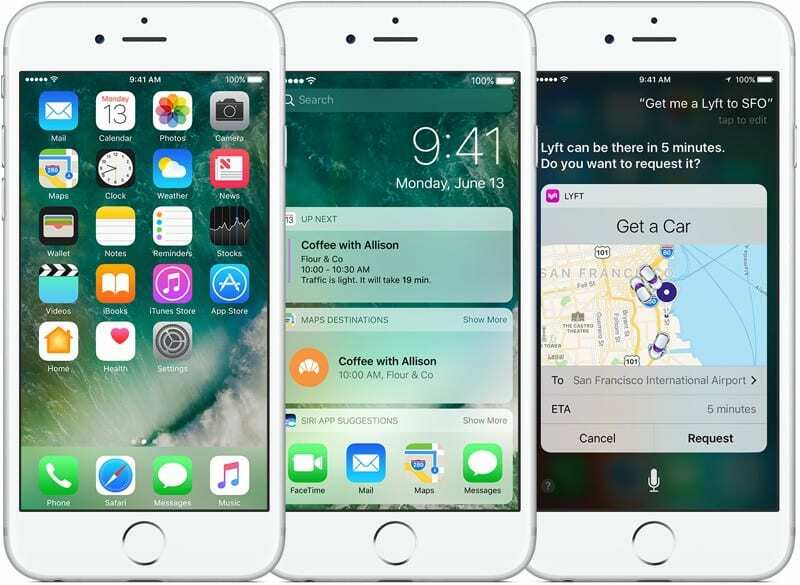 Here's how to get iOS 10 update. If the iOS 10 update bricked your iPhone or iPad, here's how to fix it.